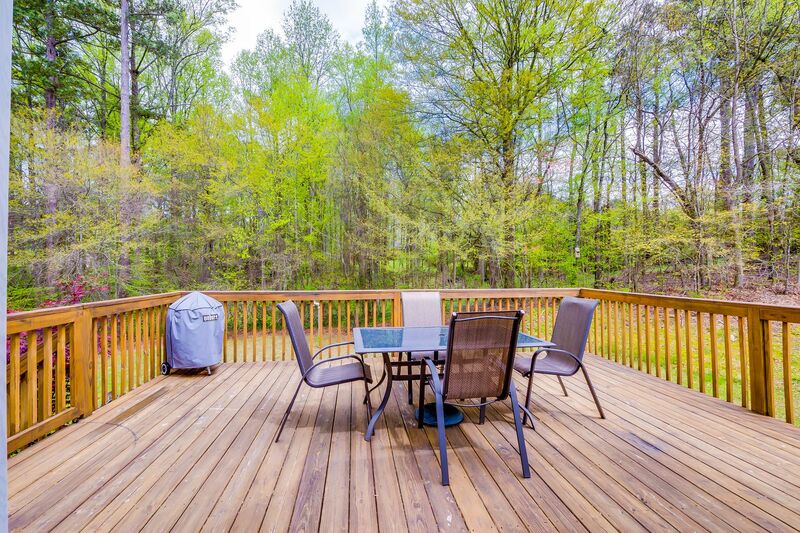 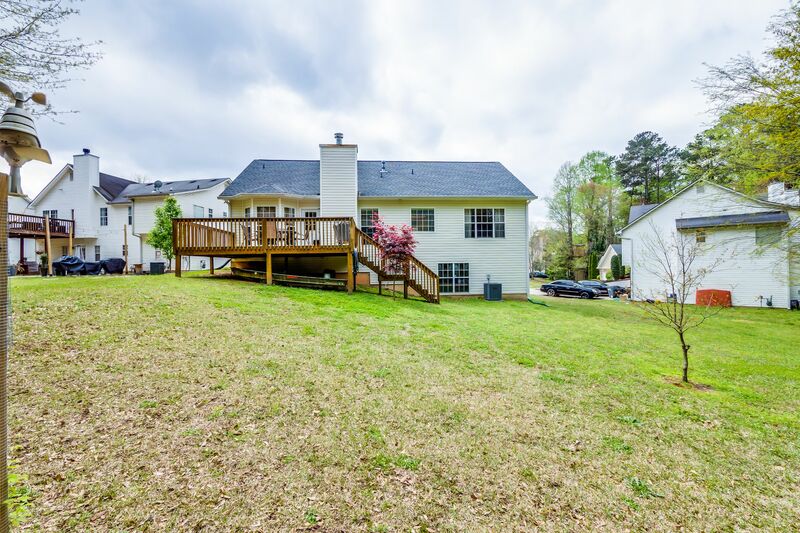 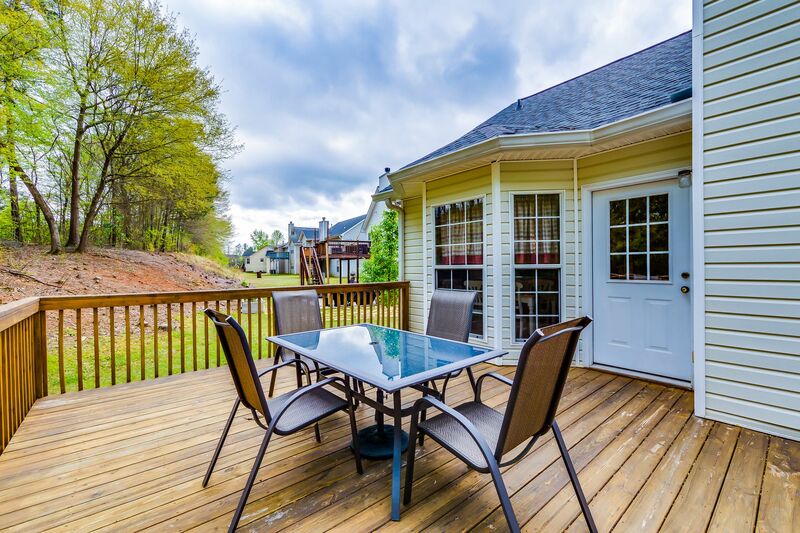 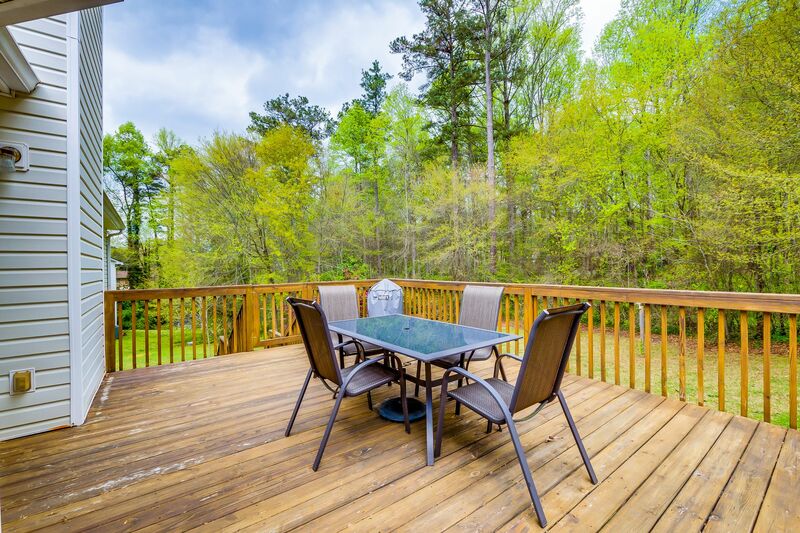 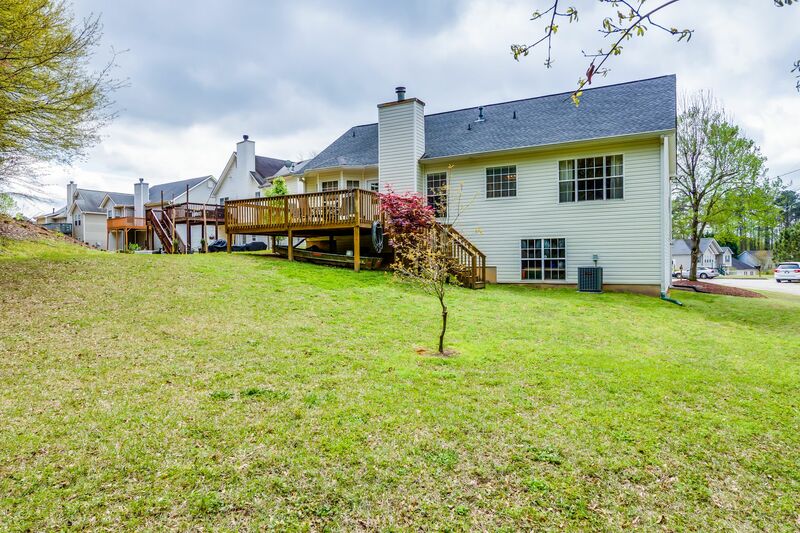 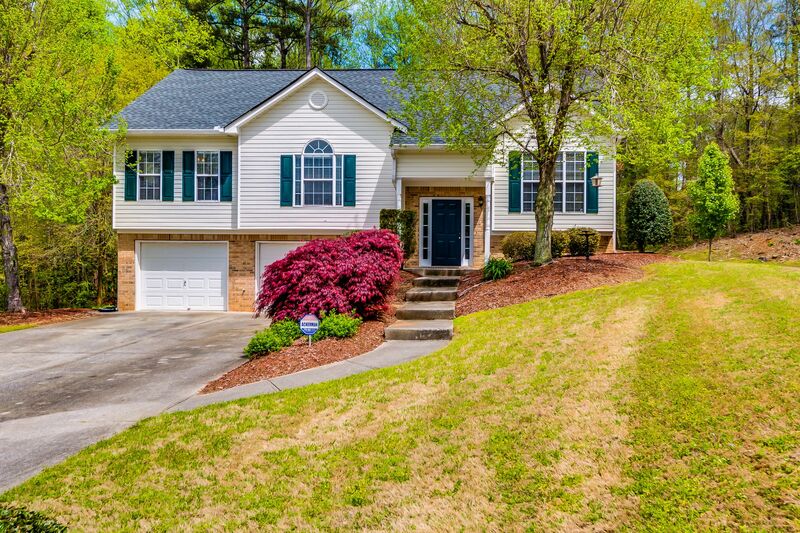 Culdesac home on flat almost half-acre lot! 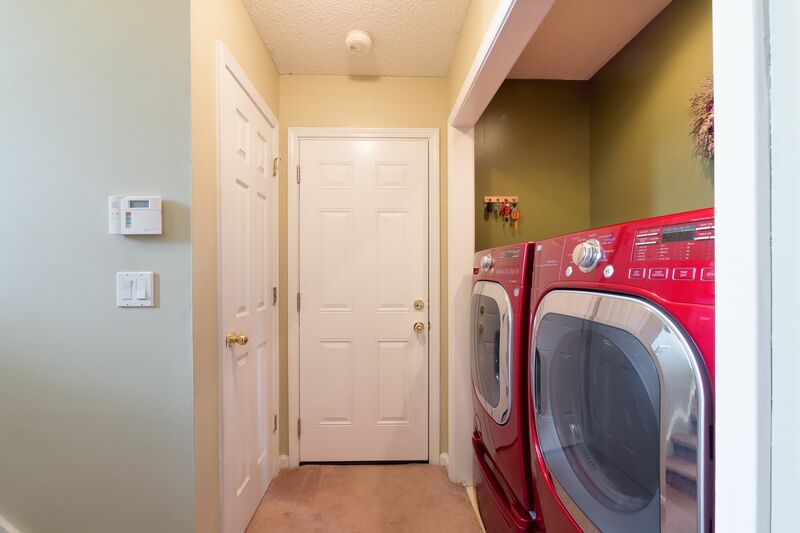 Furnace, AC & water heater only 3 years old! 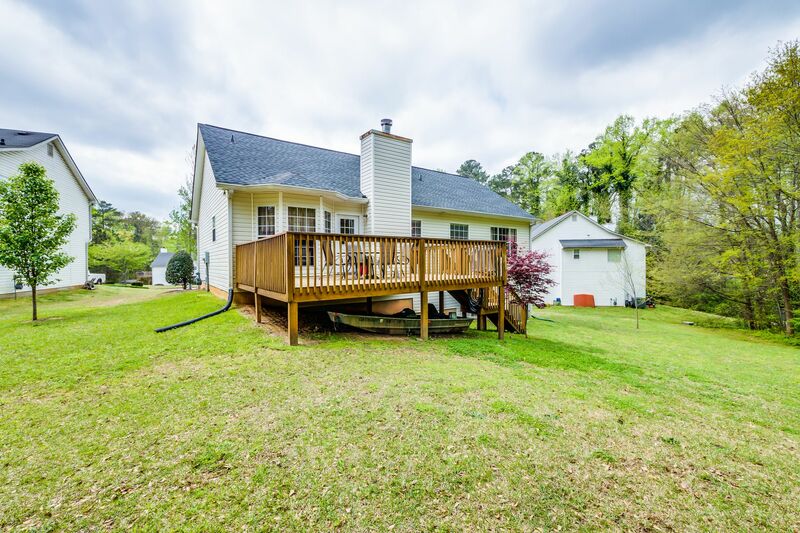 Newer architectural roof w/ extended 6" gutters! 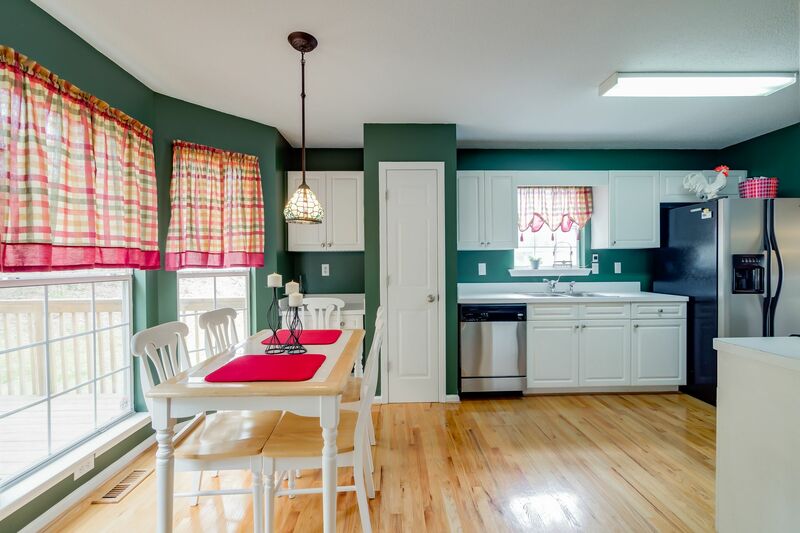 Updated lighting, fixtures & paint. 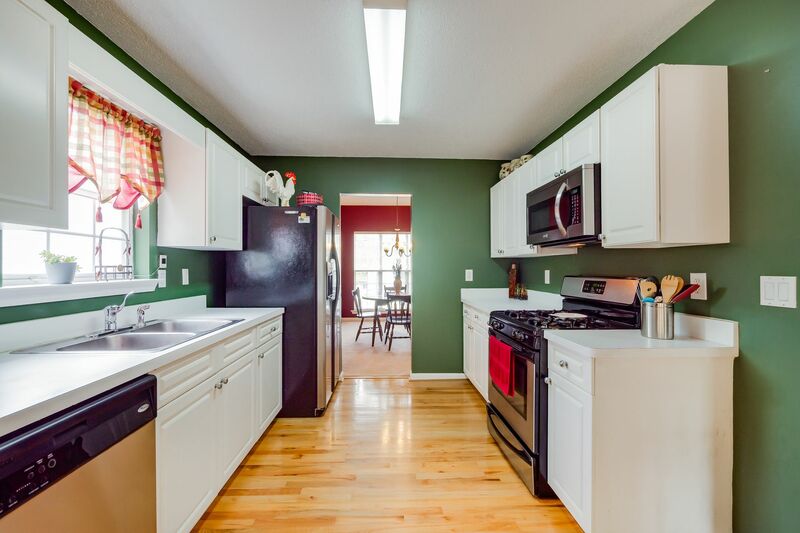 Gorgeous red oak hardwoods in kitchen & baths. 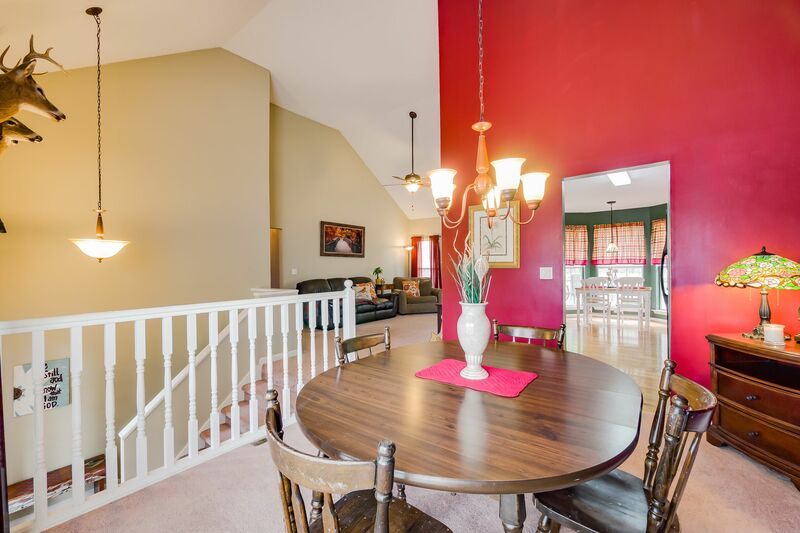 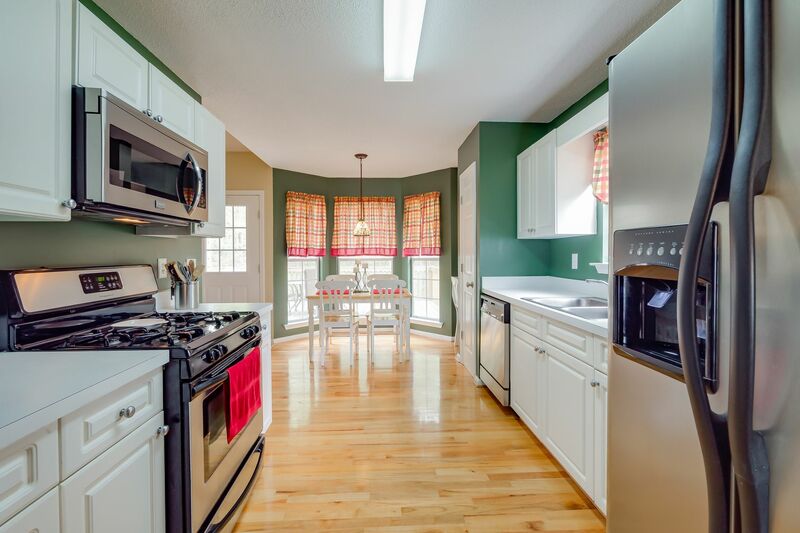 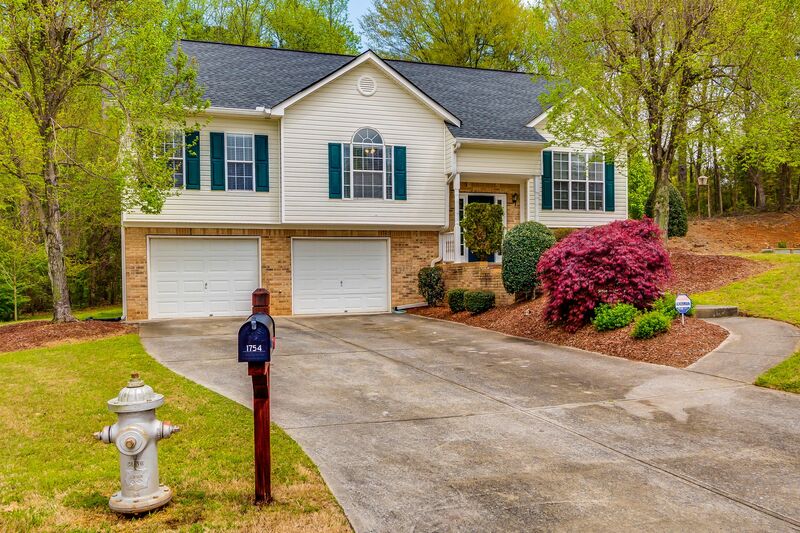 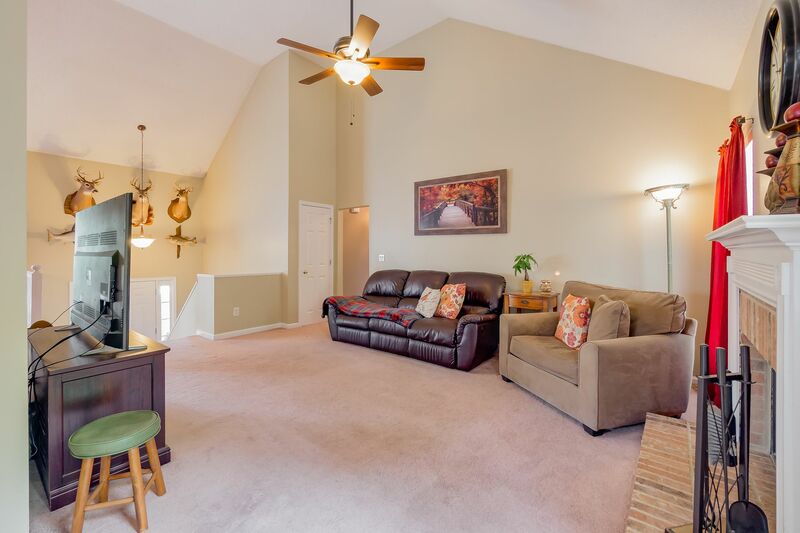 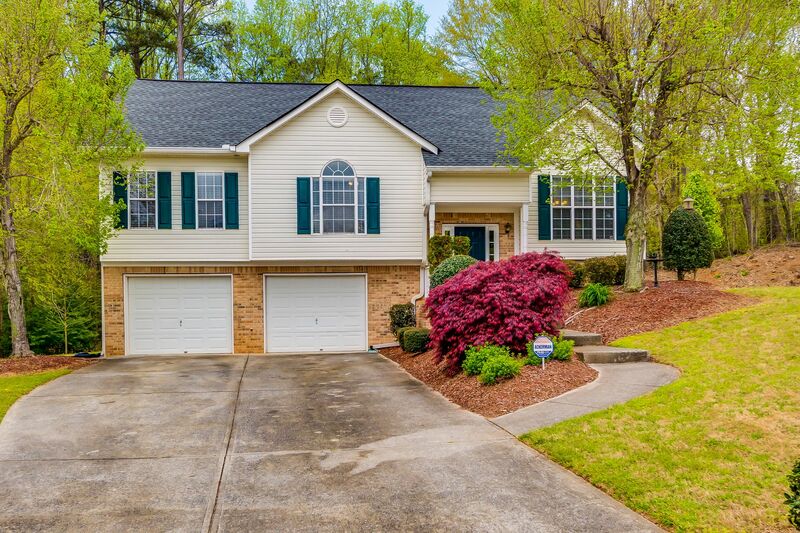 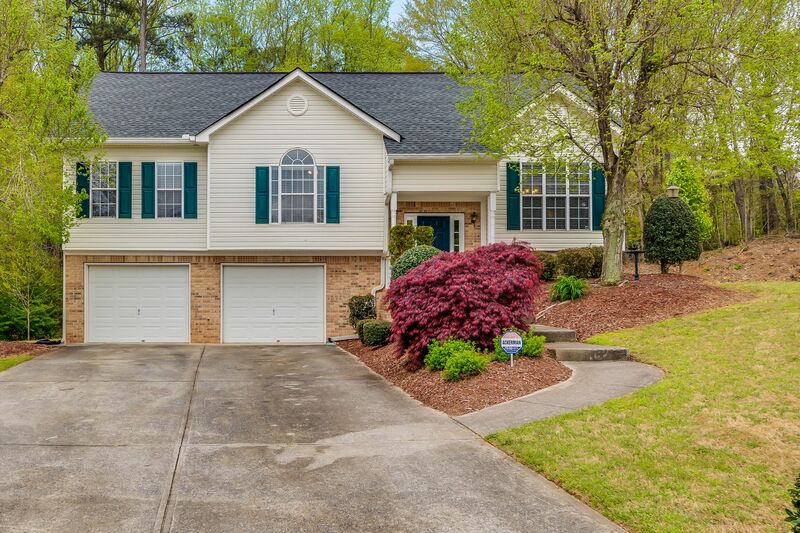 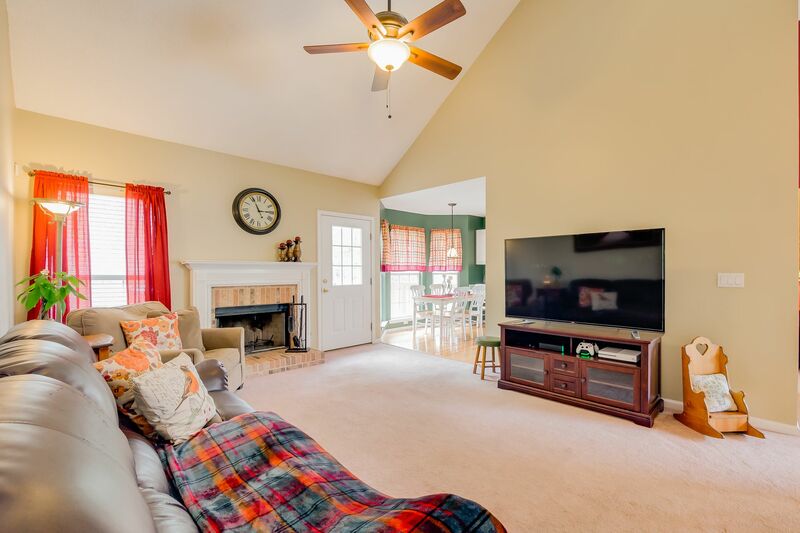 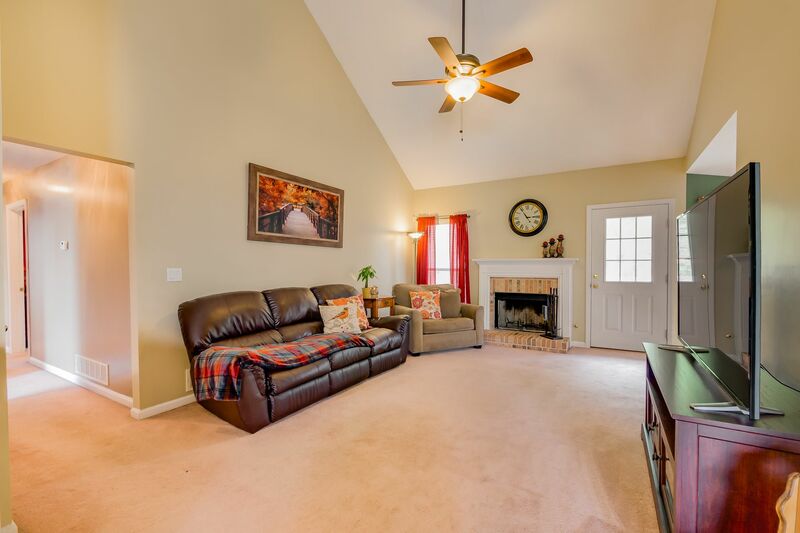 Vaulted great room w/ brick fireplace, separate dining, eat-in kitchen, SS appliances. 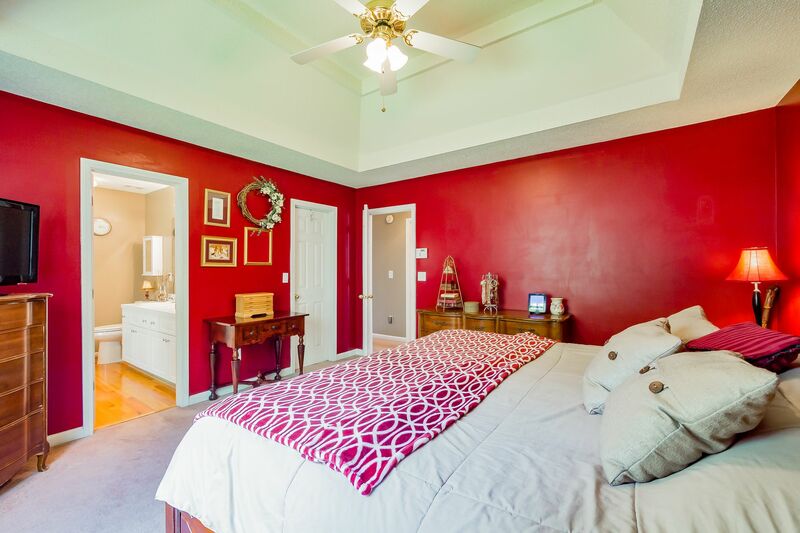 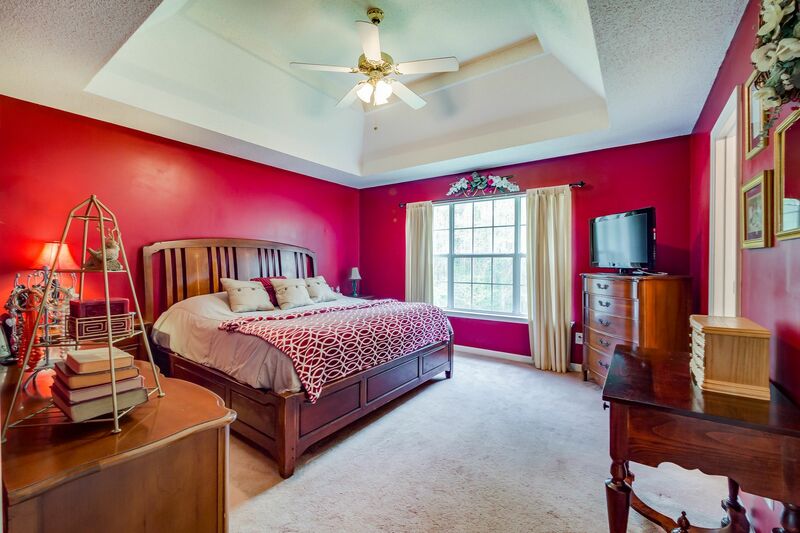 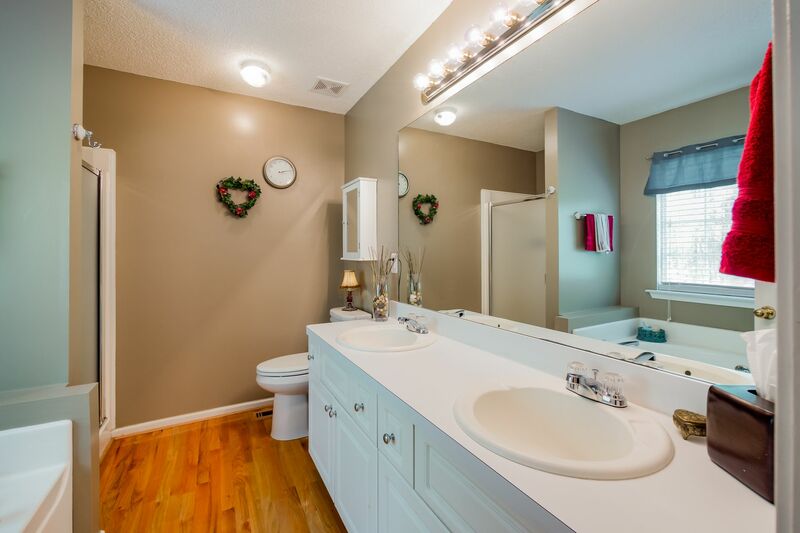 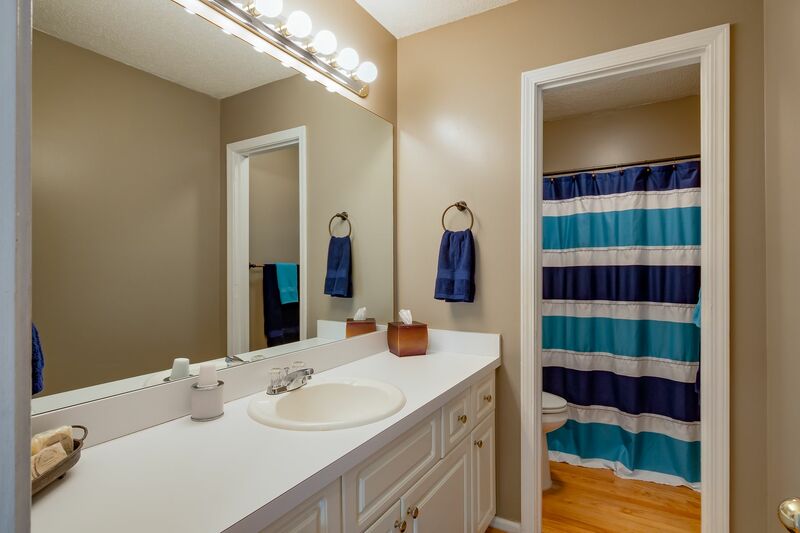 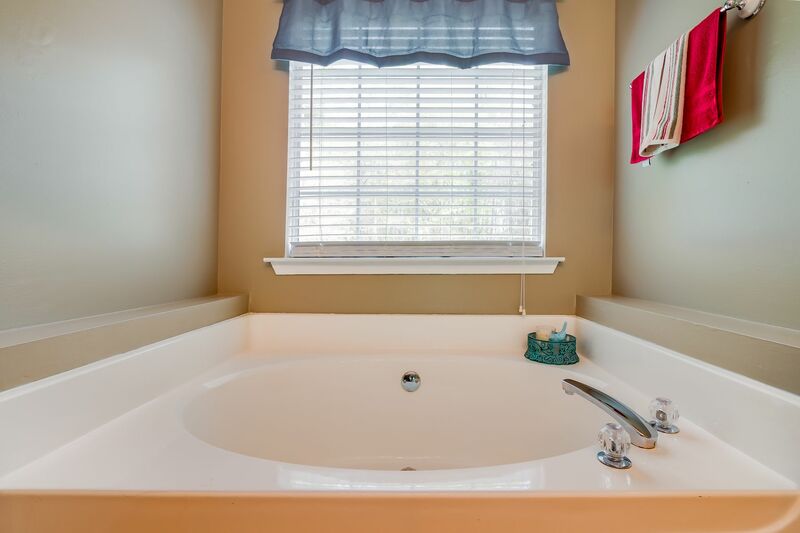 Large master w/ double trey ceiling, walk-in closet, double vanity, garden tub, & separate shower. 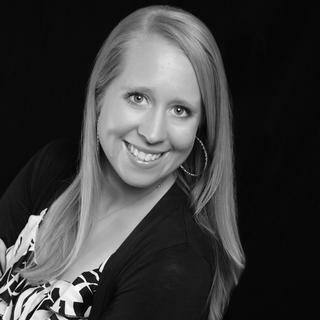 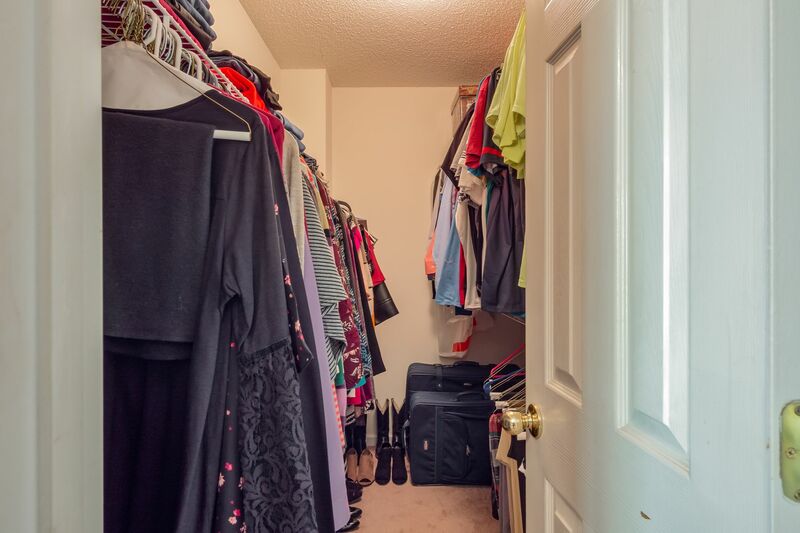 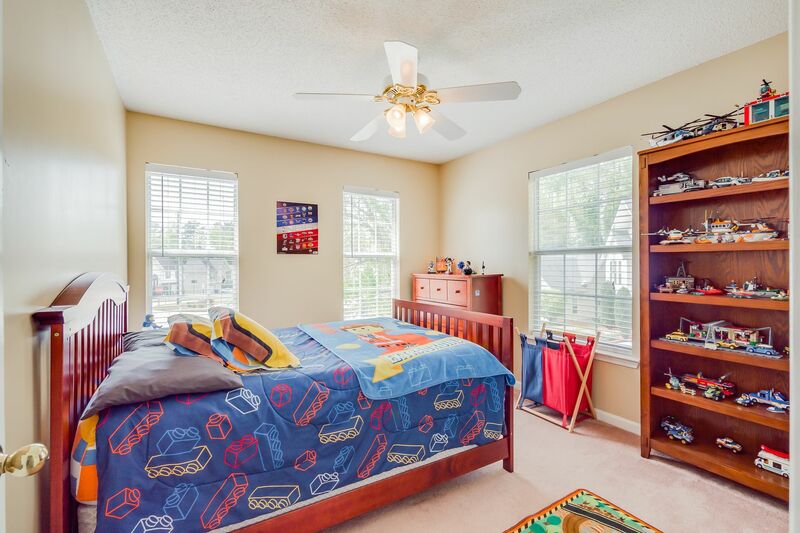 Spacious bedrooms w/ large closets. 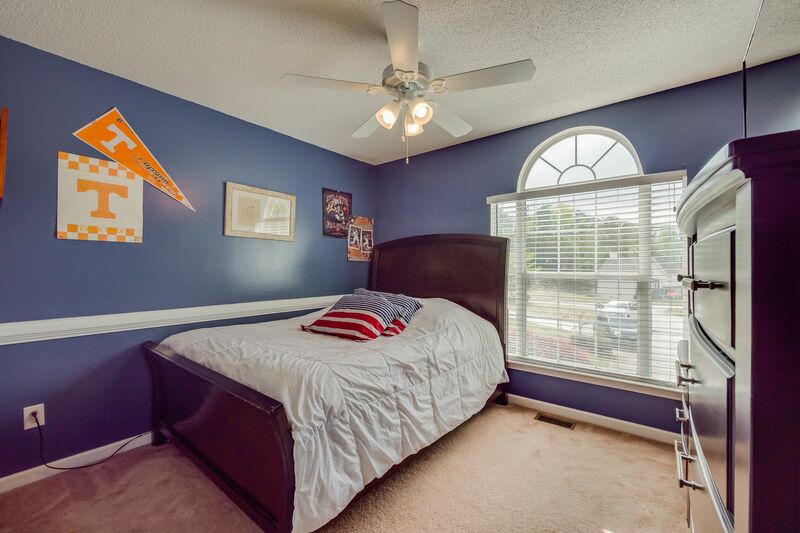 Tons of natural light throughout home. 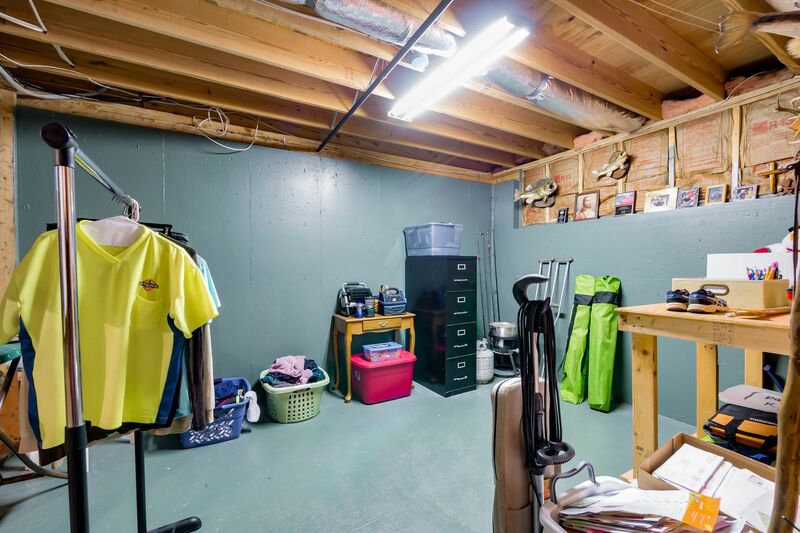 Huge unfinished basement plumbed for bath; great for man cave, workshop or storage.